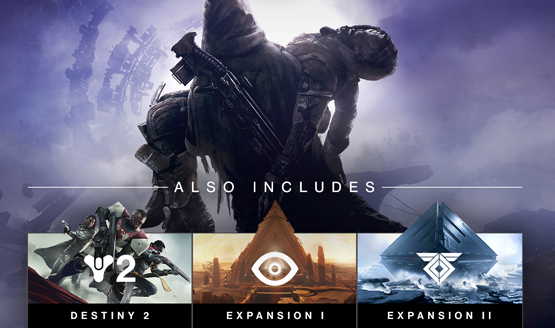 The complete Destiny 2 bundle for the price of a new game. Extending the lives of our games. There’s some snow in the Tower and at the Farm. 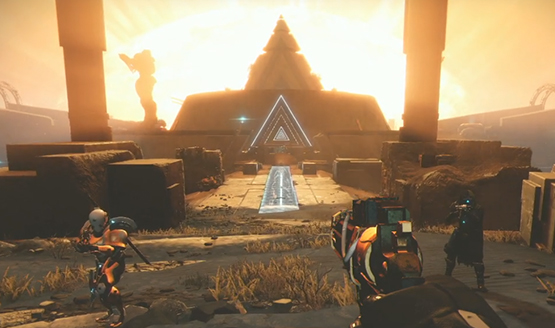 Learn the history of Osiris. 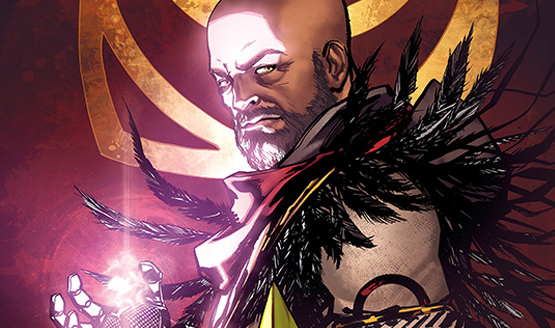 The first issue focuses on Osiris and Ikora’s origins. There aren’t too many surprises with this update. 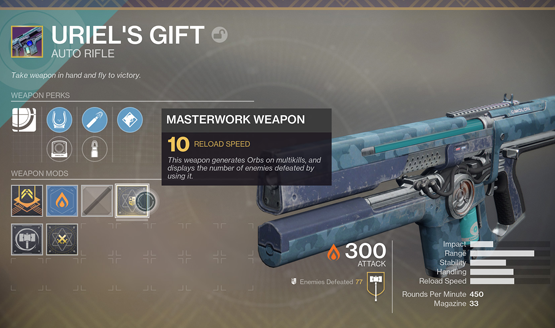 Masterworks weapons will be made available. 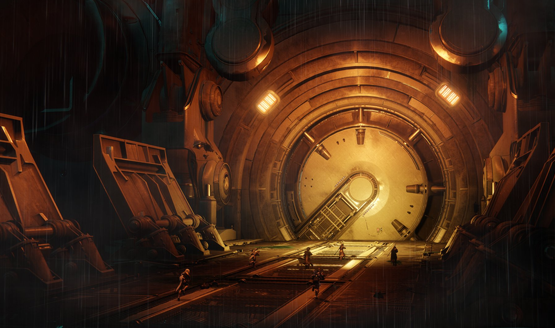 They are also working on improving Heroic Strikes. 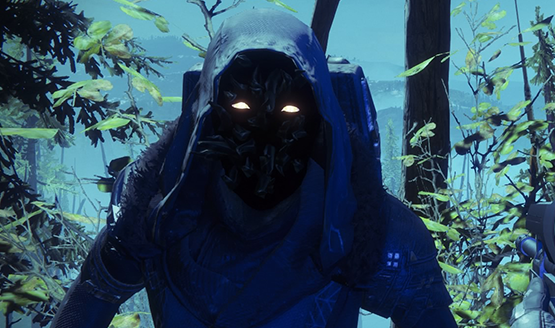 Xur is selling the broken OP weapon, so Trials is going to be a madhouse. 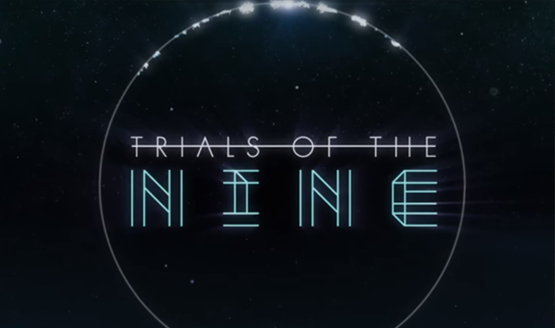 To give you fair shot in Trials. They will update on the topic as it progresses. 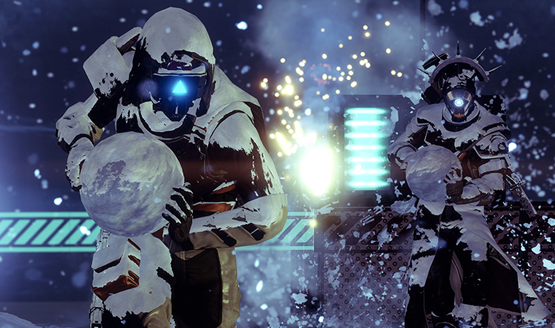 Gain a chance at better rewards. 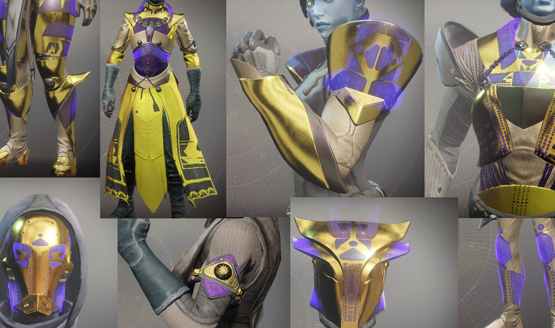 Curse of Osiris players don’t have much time to get ready. 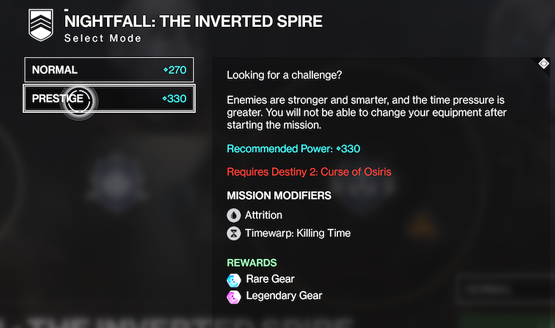 Prestige activities are locked behind the new level cap. Brand new inventory of rewards to earn. 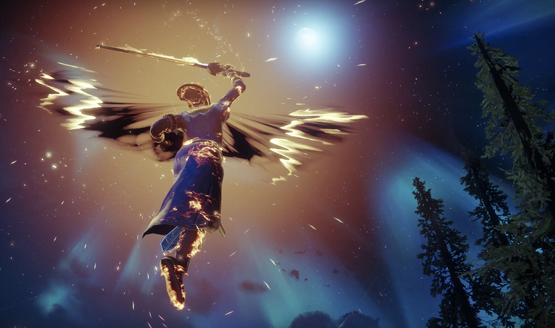 It’s a pretty big patch, and the first sandbox changes since Destiny 2’s launch. 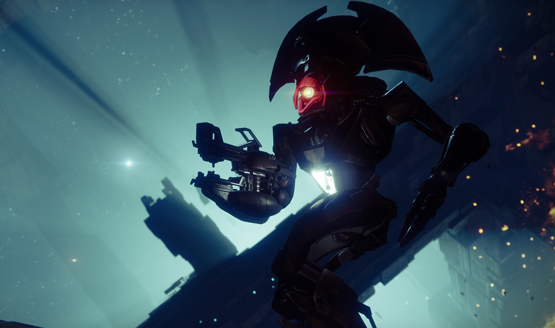 Curse of Osiris will be available when maintenance is complete. 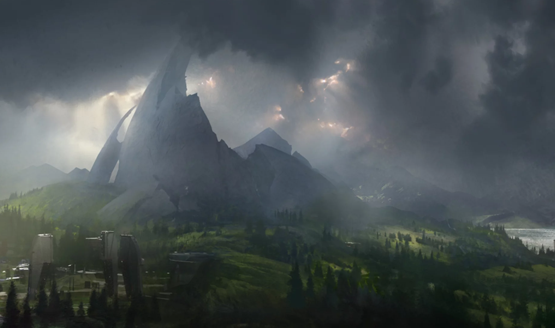 The expansion will be available to play after the downtime. 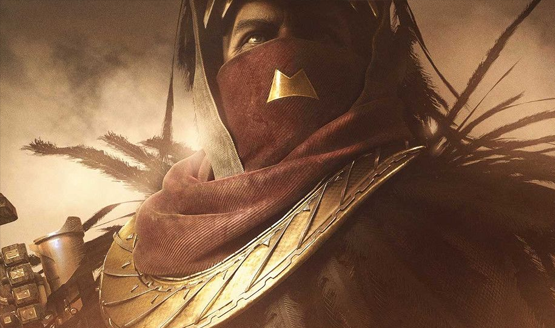 Season Two coming at the same time as Curse of Osiris. Changes will roll out across two updates in December. 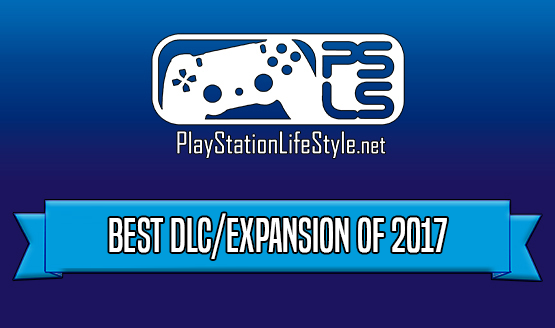 One map is a PS4 exclusive.